As a specialist in the creation of turnkey solutions for the electricity supply industry, Consolidated Power Projects (CONCO) is one of Africa’s largest high-voltage construction companies. Its business model is based on the design, procurement, construction, commissioning, project management and site management of high-voltage installations, and the company has an impressive footprint, both locally and across Africa. With a wide variety of clients, including governments, utilities, municipalities and mining houses, to name a few, as well as a large range of projects underway across the continent, the company’s database environment is of critical importance. It was clearly the right choice, points out Kimmel. He says that the fantastic performance increase and the improved stability of the database systems meant that the next logical step was to sign a Service Level Agreement with Ascent, to ensure continued support and peace of mind. “Our association with Ascent will not stop there either. CONCO is currently in the process of evaluating and planning an upgraded Disaster Recovery (DR) implementation, as well as an upgrade to Microsoft SQL Server 2012. We will certainly be working with Ascent on these projects, since we know the company will be able to provide us with the technical skills and in-depth expertise we require to make these efforts a success,” he adds. Furthermore, Kimmel indicates that CONCO also has plans to implement Microsoft SharePoint Server, as the company has an increasing need to deliver business intelligence (BI). This will translate into in-depth project information and management reports, and he believes that Ascent will also play a crucial role in taking the company to the next level, in terms of how it warehouses and extracts this data/information. According to Johan Lamberts, MD of Ascent Technology, the engagement with CONCO has been a successful one that has seen the business relationship grow from strength to strength. 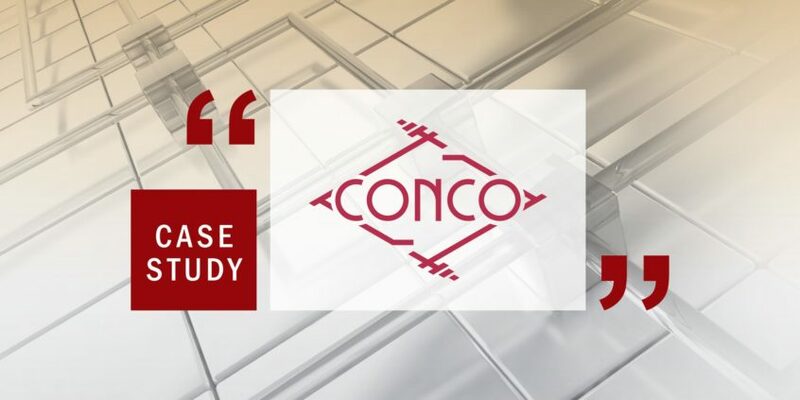 “We are very pleased to have been able to assist CONCO with its database systems requirements and are certainly looking forward to aiding them with their Microsoft SQL Server 2012 upgrade and their new DR and BI projects. It is always exciting for us to work with clients that allow us to flex our skills across a number of our focus areas, such as Database Consulting, BI Consulting, Database Administration Outsourcing and Enterprise Database Management,” he says. Kimmel adds that CONCO has used Ascent’s services for a year already, and has been suitably impressed with the company’s efforts to date. “It has been a fruitful relationship so far, which is why we are renewing our Service Level Agreement with the company. With the additional systems we are implementing and the upgrade to Microsoft SQL Server 2012, I anticipate our partnership, to continue growing from strength to strength,” he concludes.